One of Australia's biggest banks and home-loan providers has announced that it has repriced its fixed-rate mortgage products for owner-occupiers and investors. 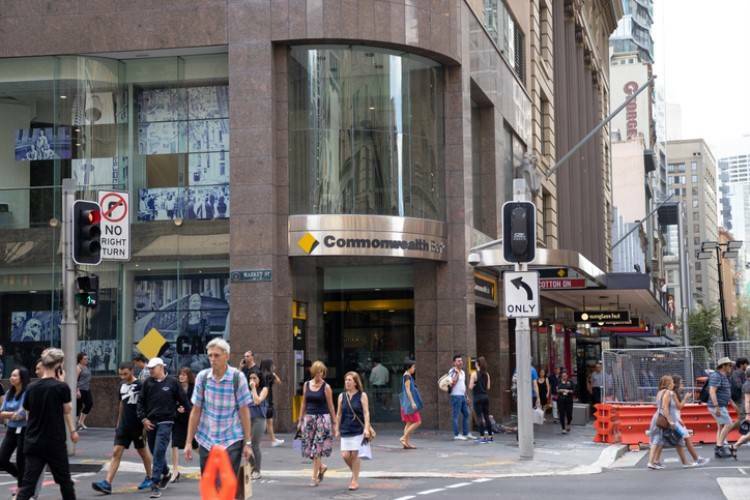 The Commonwealth Bank of Australia slashed the interest rates of its three, four, and five-year fixed-rate owner-occupier home loans in a bid to boost lending. Three-year fixed-rate home loans will now bear an interest rate of 3.79%, a 10-basis-point reduction from the previous rate. At the same time, the bank decided to reduce the interest rate of its four-year fixed-rate mortgage offering by 10 basis points, bringing it to 4.09%. The five-year fixed-rate home loan will now have a similar interest rate of 4.09%, a 30-basis-point cut from its previous cost. 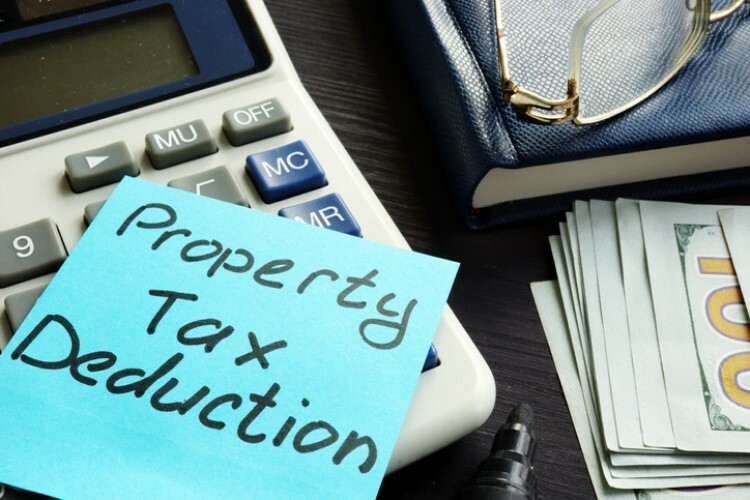 The rate cuts apply to new clients who apply for a packaged home loan, which is typically bundled with other products such as a credit card or a savings account. CBA also repriced some of its investor offerings. The interest rate of its two, three, and five-year fixed-rate investor home loans were slashed by 10 basis points to 3.89%, 2.99%, and 4.39%, respectively. CBA is the third of the big four banks to make fixed-rate cuts this year. The National Bank of Australia announced fixed-rate cuts for its principal-and-interest and interest-only loans in March. It followed Westpac's similar move in the previous month. Economists believe that the decisions of banks to reprice their fixed-rate mortgages could be due to the expectations of a rate cut by the Reserve Bank of Australia later this year. For instance, NAB chief economist Alan Oster expects RBA to make two rate cuts this year. "Growth appears to have lost significant momentum, placing at risk further improvement in the labour market at a time when inflation poses little constraint on policy and financial stability risks have abated," he said. 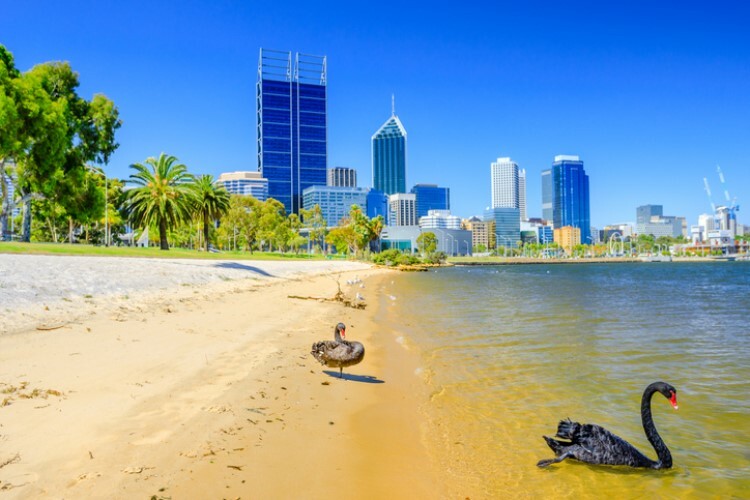 CoreLogic head of research Tim Lawless shared the same insight, adding that while the labour markets remain strong, the low unemployment rate and jobs growth are confined to New South Wales and Victoria. “With values trending lower across most regions of Australia, household wealth is being eroded and the risks of a downturn in consumer spending are heightened. Also, with economic growth losing momentum, as well as inflation and wages growth remaining below expectations, there are plenty of reasons why the RBA might have considered a cut to the cash rate,” he said.